Welcome back to the summer edition of The Hat Logic people!! 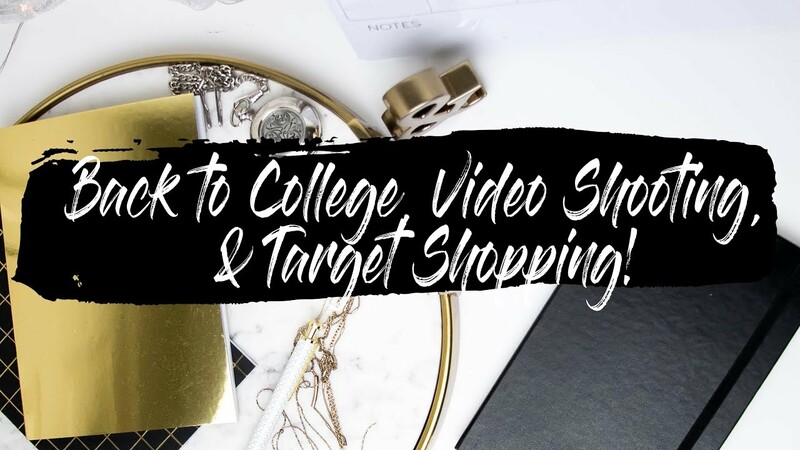 I’m so excited to be back and ready to party for the summer, so let’s kick it off with some skin tips!! Your skin is an organ and like all organs, you have to keep them healthy. 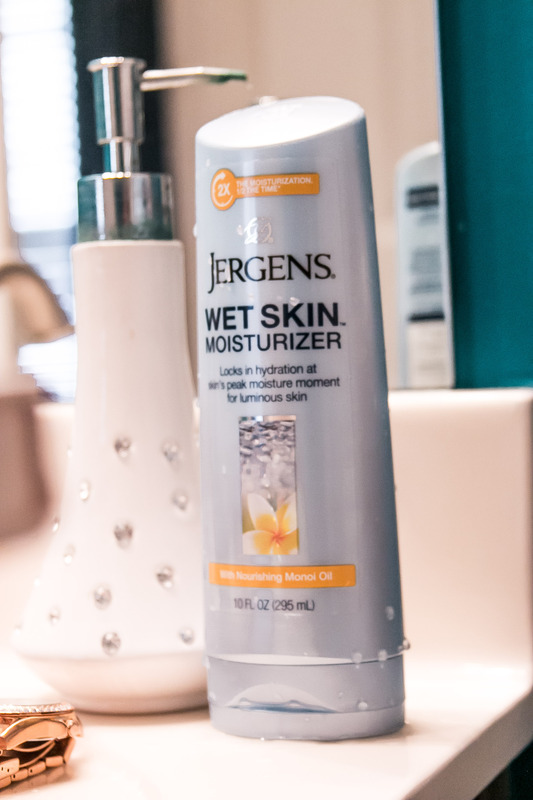 I love my skin, so during this summer, I’m going to be hitting up Jergens and using their Jergens® Wet Skin™ Moisturizer to keep my skin happy and glowing all summer! After a tough childhood where I didn’t take care of my skin, I’ve come full circle and realized how much I need to take care of the skin I have! As a child, I was picked on constantly for having “ashy knees” because I never used a lotion or moisturizer. It was so bad looking back at it because I didn’t know or care to do any better with my skin and I’ve paid the price. No matter what lotions or moisturizers I tried, I was just a kid who ran around a lot and got into things and scratched up my knees and elbows, but I also did not give my skin the moisture coverage that it deserved. Nowadays, I’ve done a lot better and I’ve worked Jergens into my routine so I can grow my confidence to show my legs in the sun these days! I’ve got 3 ways to implement and use the Jergens® Wet Skin™ Moisturizer with Cherry Almond Essence, which is exclusive to Walmart, and the Jergens® Wet Skin™ Moisturizer with Nourishing Monoi Oil into your daily routine and I’m so excited to share them with you all! After a good shower, it is necessary to moisturize after a nice shower. It’s great to use a moisturizer in conjunction with a hot shower because your cells are expanded and the moisture can get in and locked in, just how you want it to with the Jergens Wet Skin Moisturizer with Monoi Oil or the Jergens Wet Skin Moisturizer with the Cherry Almond Essence. If you moisturize after a shower, you can rest assured that you’ll have happy and healthy skin all day long! After a long day at the beach, it’s not hard to get a little dusty! I know after my time in Nettuno, I needed some moisturizer! I’ve tucked the Jergens Wet Skin Moisturizer into my beach bag because it is amazing when my skin is still wet with the sea salt, but at the same time, keeping my skin moisturized. I get to lock in the moisture and make sure that my skin is loved up after a long day in the sun. 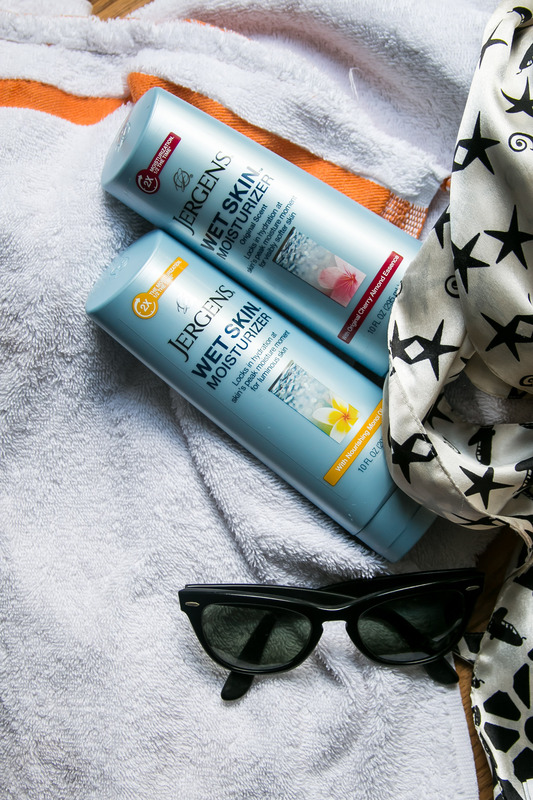 The sun can kill your skin, no matter how much moisture you put into it, so it’s really necessary to use a great moisturizer like the Jergens Wet Skin Moisturizer to keep your skin looking great at and after the beach. After the gym, you’ve been sweating for hours, but what do you do to bring the moisture back into your skin? Well, you can go and use the Hydrating Oils in the Moisturizer to lock in the hydration, but also keep the gym glow coming even after you leave the gym. While your pores are open, lock in the hydration, especially after you towel off or take an after gym shower. 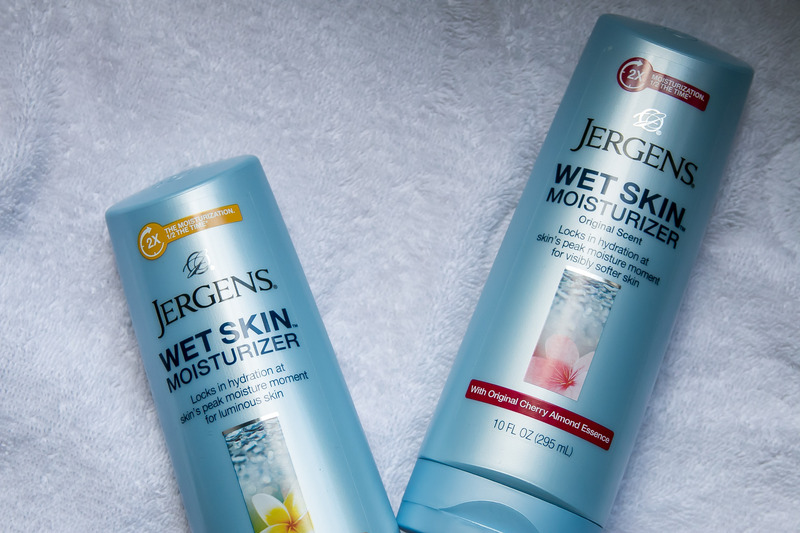 Wet or Dry, Day or Night, the Jergens Wet Skin Moisturizer is perfect for any routine. 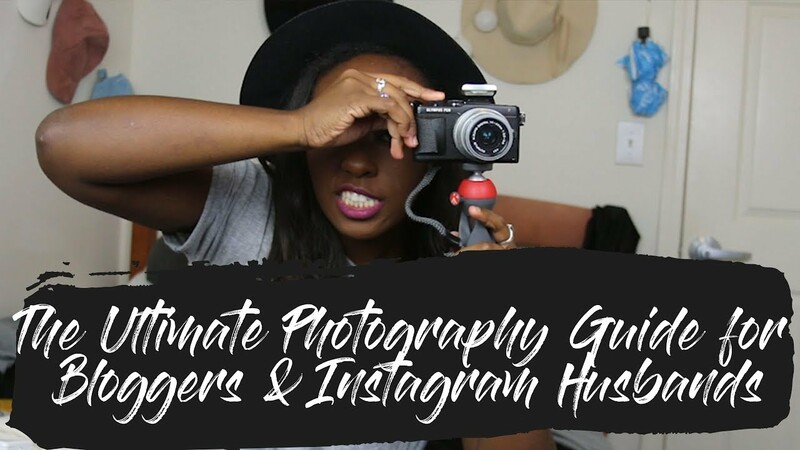 I love using mine in each of these 3 ways and I’m so glad I got to share these with you all. 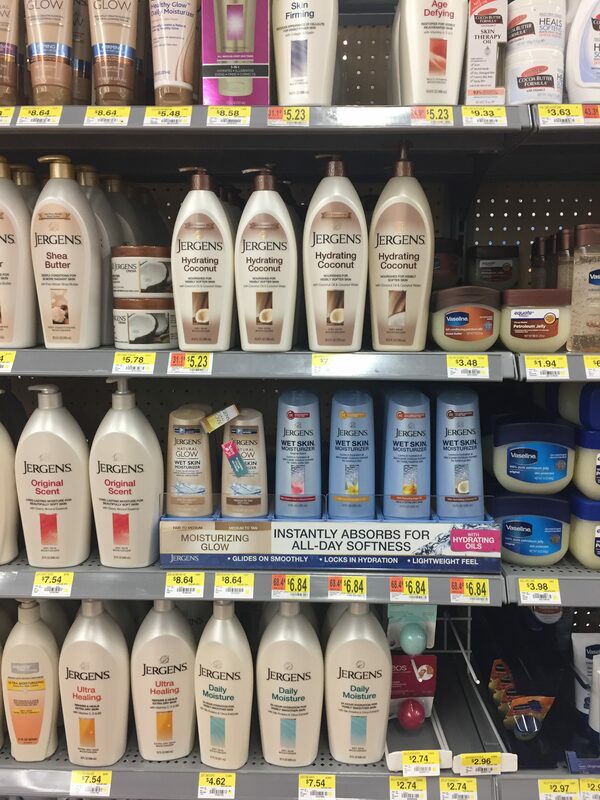 Jergens is perfect for any occasion, so if you have to use anything for the summer, be sure to pop in to your local Walmart and grab it!! Do you have any summer bits that you like to use? If you do, be sure to drop them in the comments and share the wealth! 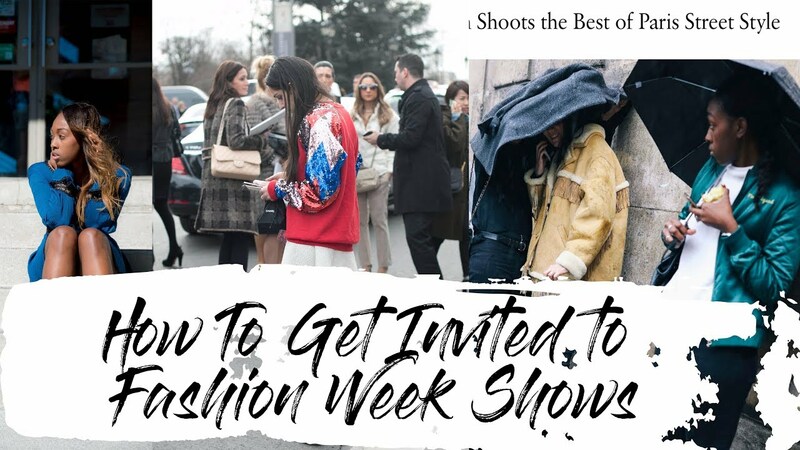 "Vlog – A Quick Beach Getaway from Roma"